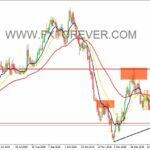 EUR/AUD, D1 In this chart, FXF found an Inverted Head and Shoulder pattern. 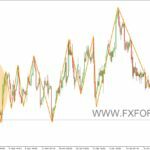 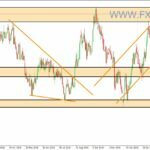 You can draw the ZigZag indicator on your chart to recognize the chart patterns more easily. 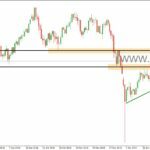 USD/JPY, D1 The market of USD/JPY on D1 timeframe has broken its resistance level. 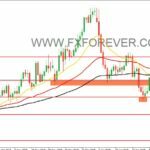 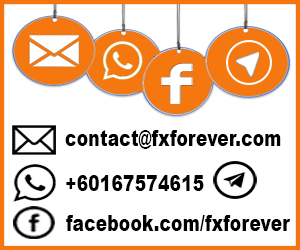 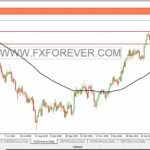 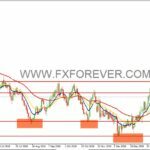 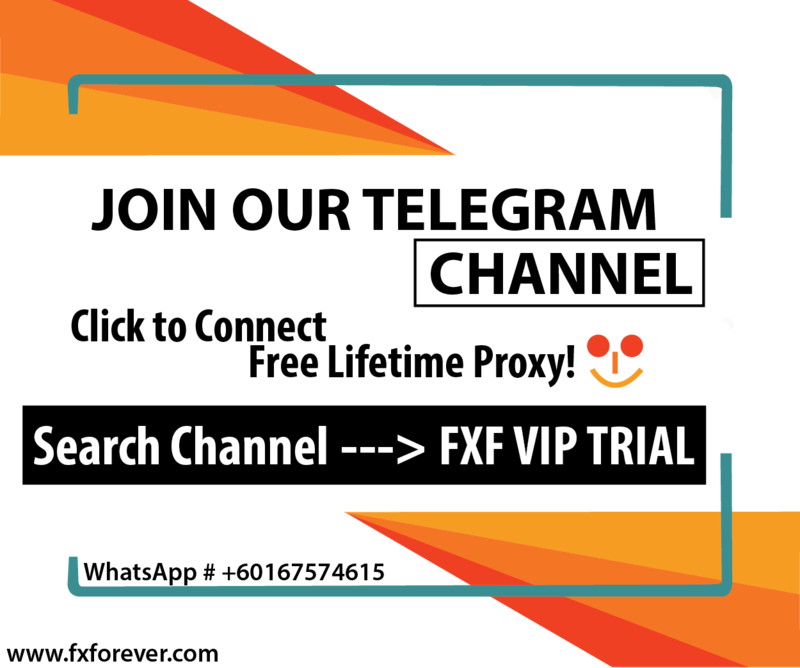 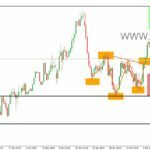 Stay connected with FXF to get the entry.